The 11th Shanghai International Bags Leather and Shoes Exhibition,one of the biggest leather expo ,which attracts thousands of professional visitors from over 100 countries and districts each year, will be held on May 16-18, 2014 at Shanghai World Expo Exhibition & Convention Center.Since its foundation in 2004, Shanghai International Bags Leather and Shoes Exhibition has gained international influence of super scale professional meeting.This year, The 11th Shanghai International Bags Leather and Shoes Exhibition 2014 (BLSE 2014) will use the best services, the largest scale, new look, new packaging image, positioning high starting point , outstanding brand, deduce fashion, convergent high-quality goods. 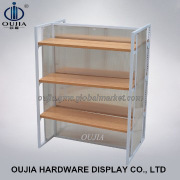 Brief Description: 1. shoes display fittings/ shoes display fixture/ sandals cabinet;2. multi-shelf display racks and fixtures;3. factory price for import parties. 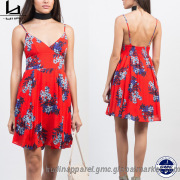 Brief Description: 1.Ladies dress 2.Sleeveless dress 3.Strappy sandals dress 4.V neckline dress.5.New fashion dresses. 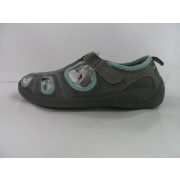 Brief Description: 100%PU,EVA and rubber footbed and outsole. Heel measures approximately 0.75".Low Heel makes you comfortable when your wear it. 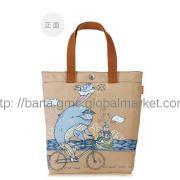 Brief Description: Eco-friendly classic brown canvas shopping bag, cute design,good quality with the low price, cotton material, popular in students. 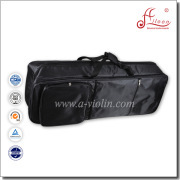 Brief Description: Eco-friendly classic white canvas shopping bag, cute design,good quality with the low price, cotton material, popular in students. Brief Description: Eco-friendly lovely white canvas shopping bag, cute design,good quality with the low price, cotton material, popular in students. 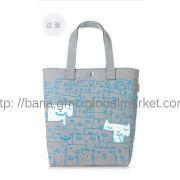 Brief Description: Eco-friendly cute grey canvas shopping bag, cute design,good quality with the low price, cotton material, popular in students. Brief Description: Eco-friendly raw white canvas shopping bag, cute design,good quality with the low price, cotton material, popular in students. Brief Description: Eco-friendly grey canvas shopping bag, cute design,good quality with the low price, cotton material, popular in students. Brief Description: Eco-friendly canvas shopping bag, cute design,good quality with the low price, cotton material, popular in students. 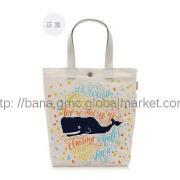 Brief Description: Cotton bag with love, cute design,good quality with the low price,polyster material,popular in students. 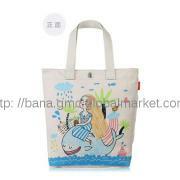 Brief Description: Category: Mummy bag.Item: COL140036. Color:camel. 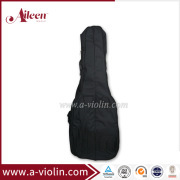 Specification: Customer customized.